Recently I got sent a bluetooth keyboard for the Google Nexus 7, and I have to say, I’m rather impressed. The device no only provides you with a little keyboard, but also acts as a stand, and a cover for your tablet. The keys are a little small, and I’ve hit the screen a couple of times while typing, which activates the touchscreen, but overall it does work really well. The keys are a little plasticy, but no worst than I’ve seen on cheaper laptops, and generally the build quality is very good. There are also number of handy little function buttons on the top of the keyboard which allow easy access to controls like volume, and music selection. It’s easy to set up, taking only a couple of minutes to just pair it via bluetooth to the tablet, and away you go! The unit comes with it’s own power supply (with a 60 day standby charge), meaning it doesn’t leach off the tablet, and is easy to charge up via USB. It also has a sleep mode if you accidentally leave it on, to help save power. 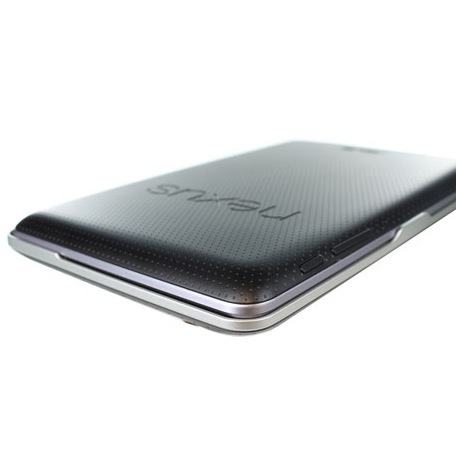 It’s also pretty effective as a case, clasping onto the front of the tablet forming a solid shell. They’ve actually made the back of keyboard look exactly like the back of the Nexus, so you have this lovely smooth object when the 2 items are clamped together. Of course, it’s not restricted to using a Nexus. I also managed to connect it to my Samsung Galaxy S3, and it worked perfectly well as a keyboard for that too. Obviously not it’s intended function, but still useful. Retailing at £29.95, it’s a really good price for a great little device. Heck, some cases alone are that much, and this works as a good solid case, keyboard, and stand. 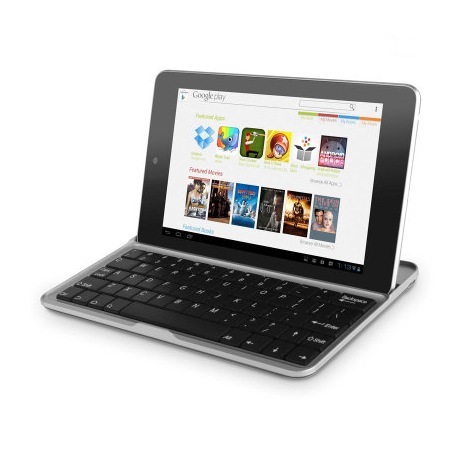 You can click here to find the Nexus 7 Keyboard/Stand/Case, along with lots of others. 9/10 – Really great product at a decent price. ← Competition: Watch Game of Thrones Season 3 Online with Blinkbox!